We can do hand to hand delivery. We can buy-back or take in credit your old watch. We can source any watch which is not on our website. We can ship internationally with a full insurance. 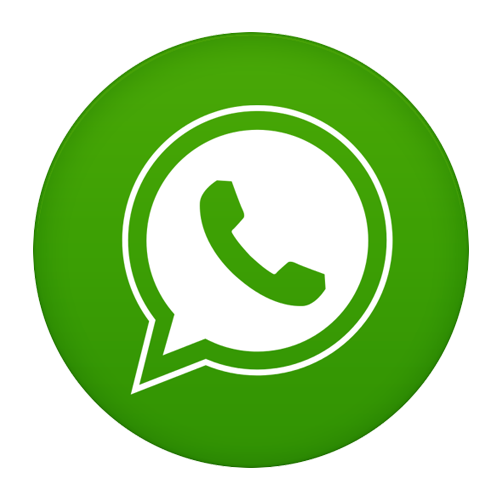 Send us an email, Whatsapp or give us a call. We will be happy to help you complete your purchase or answer any questions. Copyright © 2019 Watches World.